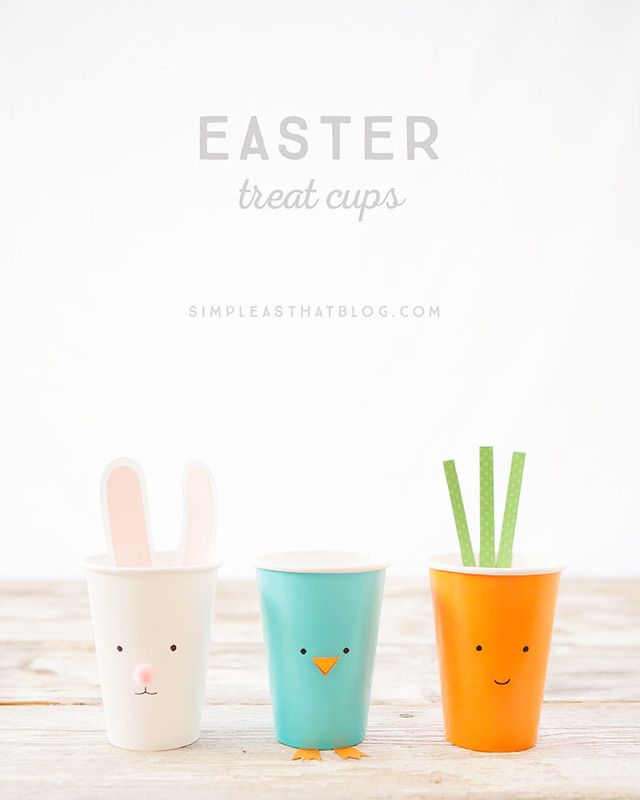 Simple Easter Treat Cups – quick and inexpensive fun for the kids this Easter season! 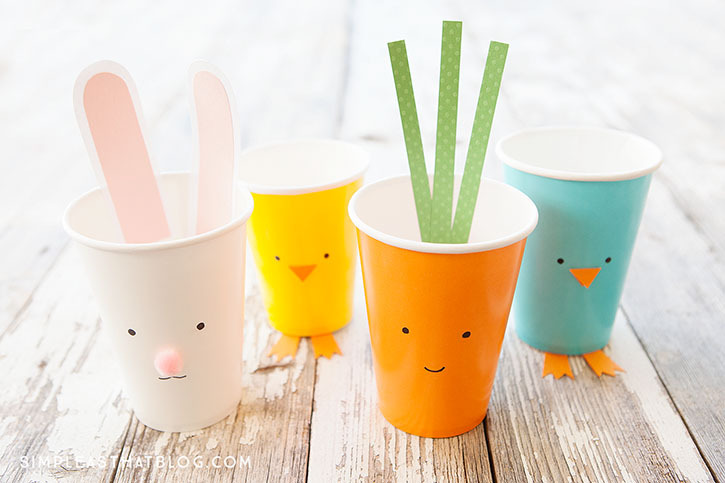 These cute cups are perfect for party favours, classroom treats and double as an easy Spring craft! 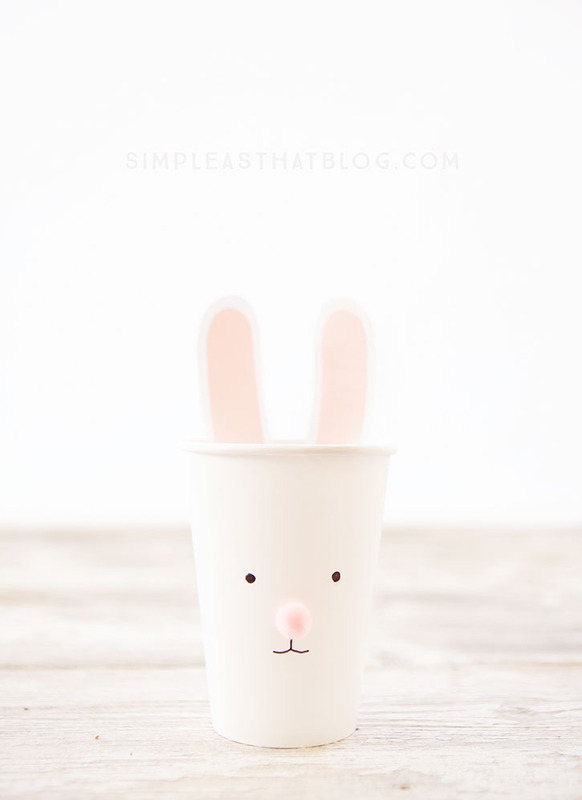 Spring is here and I couldn’t resist a new version of our simple and oh-so cute treat cups! 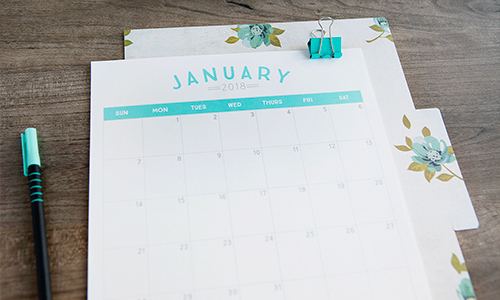 Paper cups come in such a wide range of colors and are available at craft stores, party supply shops or the dollar store. 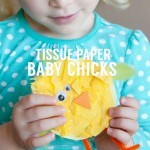 I always have them on hand because they’re so fun to craft with. 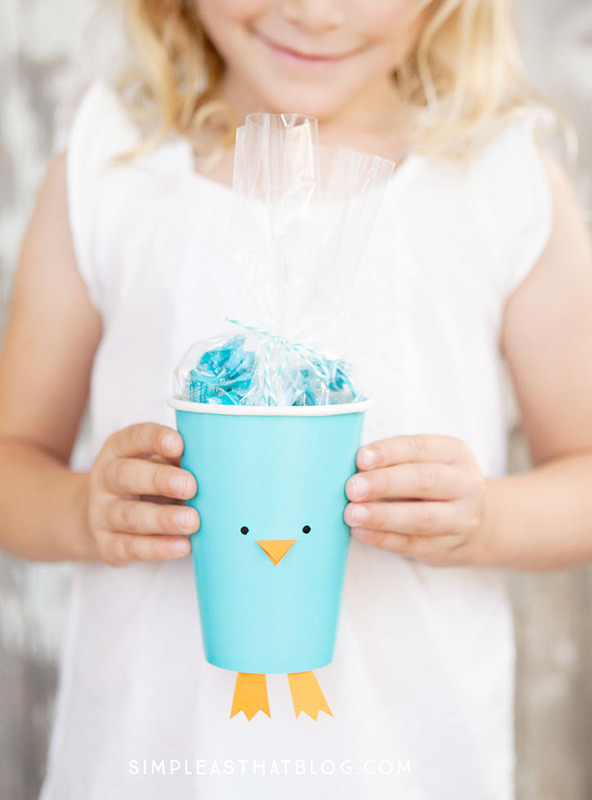 My kids love making these little treat cups with me and they’re so easy and inexpensive – they’re perfect for Spring crafting! 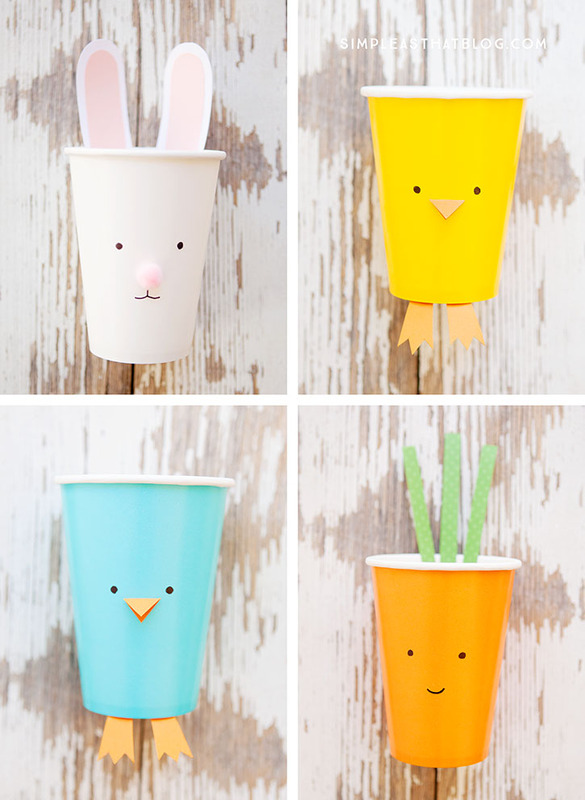 We made a few different versions of these Easter treat cups – a bunny, a chick, a bluebird and a carrot. 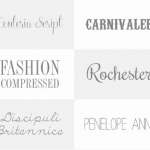 Pick and choose your favorite or make them all! Start with a white cup. 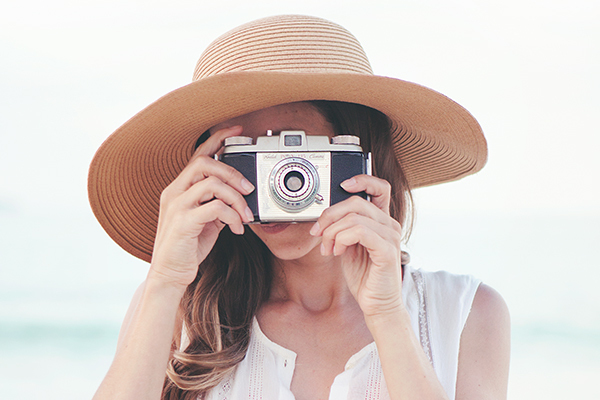 Draw your eyes on or use goggly eyes – they’re always fun! 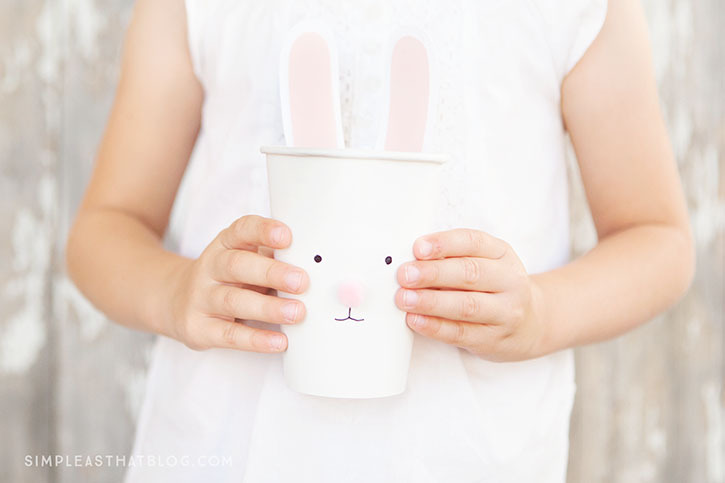 Draw your bunnies mouth on the front of the cup then attach a small pink pom pom in the center for a nose. 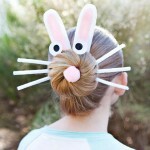 On the back of the cup attach a medium side pink pom pom to the center for the bunny’s tail. 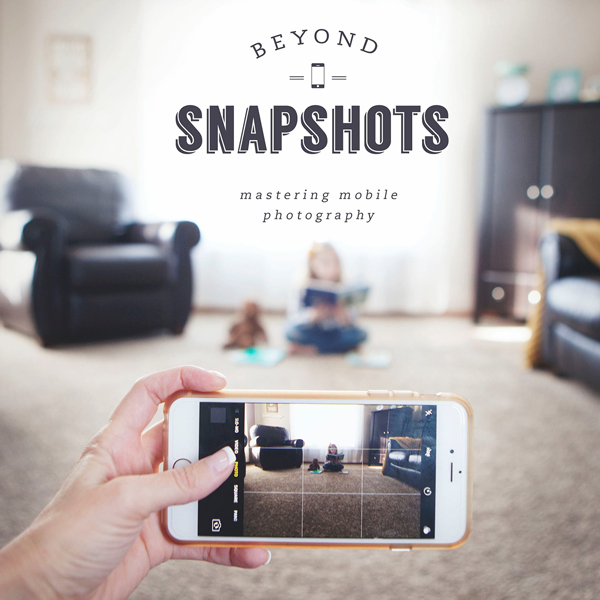 Now for the ears. To make the bunny’s ears cut the desired shape from white cardstock. Next, cut out the same shape but slightly smaller out of pink paper. Glue both papers together, then attach to the inside of the cup. To make the chick, simply draw the eyes on with black sharpie or use googly eyes. Cut a small diamond shape out of orange cardstock. Fold in half and attach to the center of the cup. 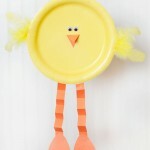 Next, using orange paper, cut out feet for the chick. Hint: fold your paper in half and cut both layers so you can cut out both feet at the same time. Attach the feet to the bottom of the cup. To make the bluebird repeat the same steps as you did for the chick using a blue cup instead of a yellow one. This cute little carrot is so easy to make it’s ridiculous. 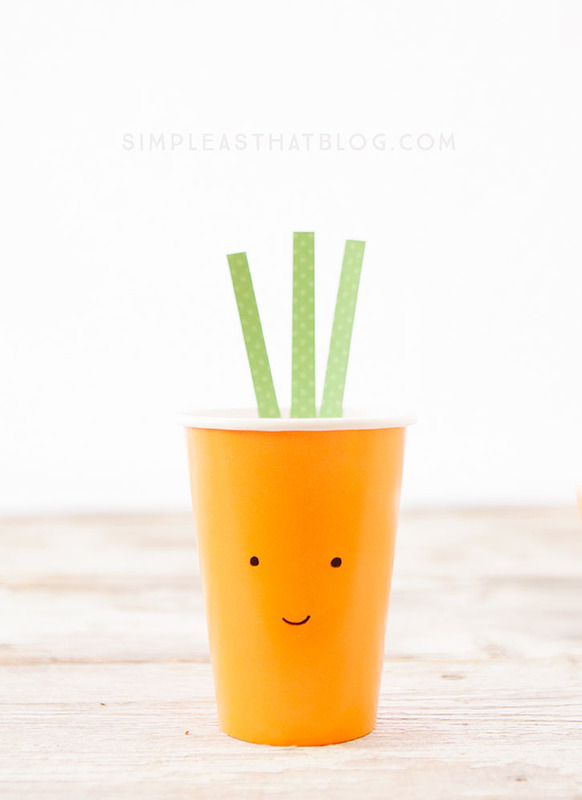 All you need to do is draw a face on an orange paper cup. Next cut out 3 skinny strips of green paper. attach them to the inside back of the cup for the carrot’s stem and you’re done. 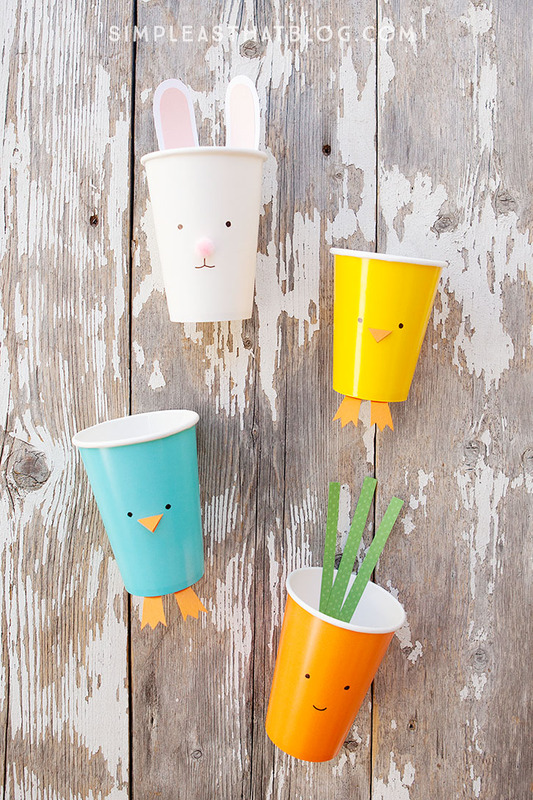 Not only are these cups a fun craft, they’re perfect for serving snacks or treats. 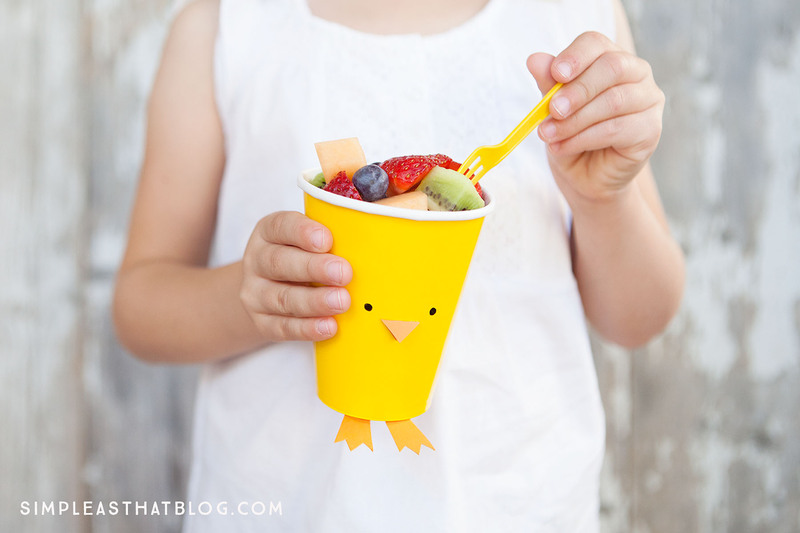 Everything is funner when eating out of a cute cup! 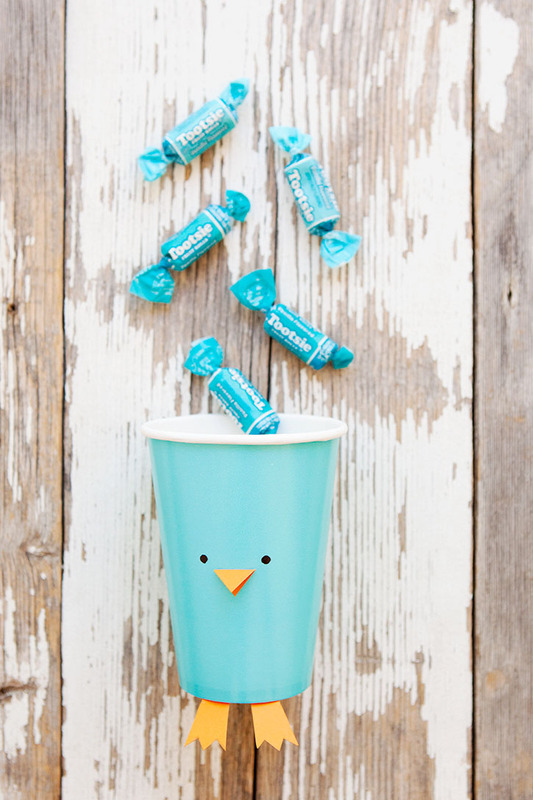 I chose to use Spring colored tootsie rolls in our cups – they had just the right colors to coordinate with the cups I chose, but any snacks/treats will do! 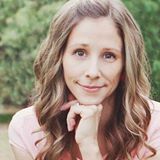 Make healthy eating fun! 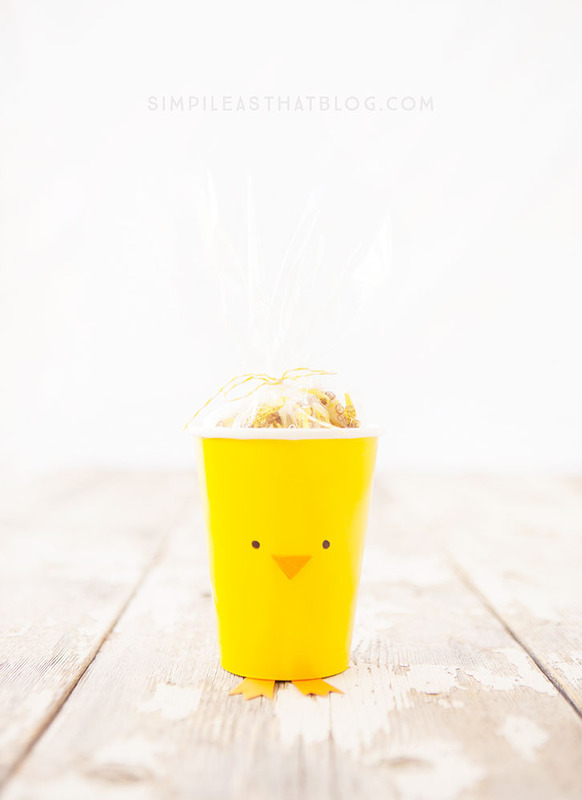 Visit this post for 15+ ideas of healthy snacks to fill yours Easter cups with! 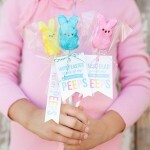 For more simple Easter inspiration you might want to check out these posts! 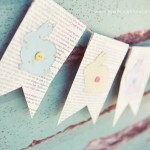 Oh my heavens these are so cute!